As office space shrinks, the tech performance of the space becomes more important, i.e., dedicated Internet access, connectivity to private cloud networks and secure connection to offshore centers. Today’s office worker has a tool kit that allows her or him to work anywhere with secure WiFi. SUNNYVALE, CA—It’s an understatement to say that technology has been the catalyst for the rapid evolution of the office environment, including the reduction of office space. 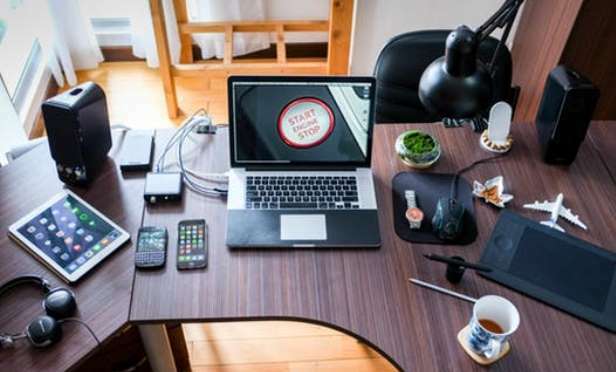 However, office-using industries that are adding jobs most rapidly over the long term, such as technology, media and finance, have recorded less space reduction.